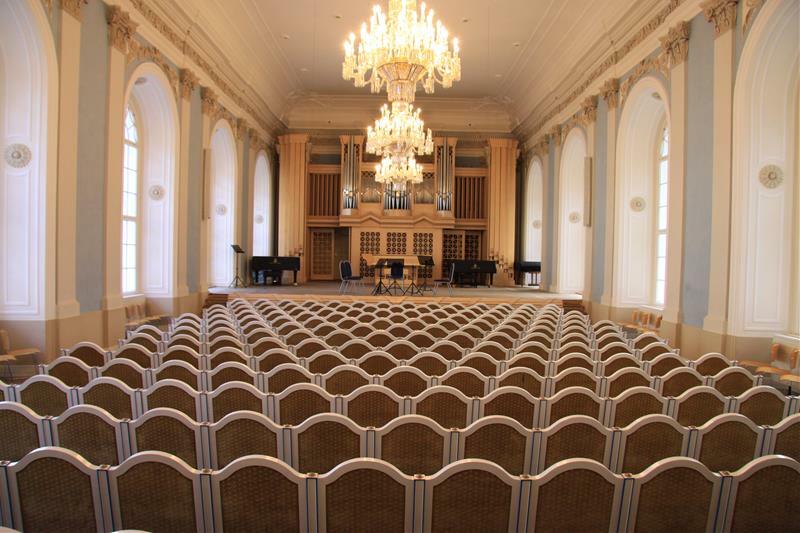 A delightful classical concert featuring popular classical works in a beautiful Baroque palace in Lesser Town located just below the majestic Prague Castle. 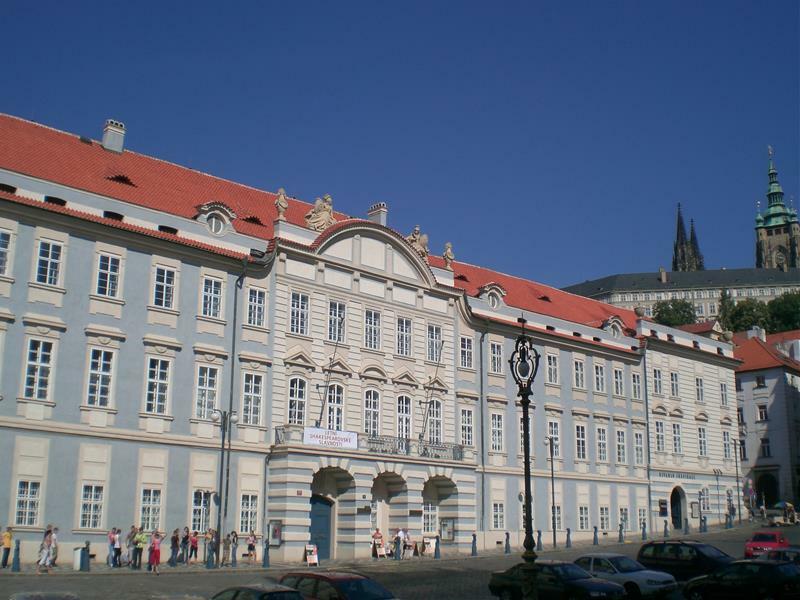 All participating musicians are members of the famous Prague Symphony Orchestra and other top-level Czech ensembles and orchestras. 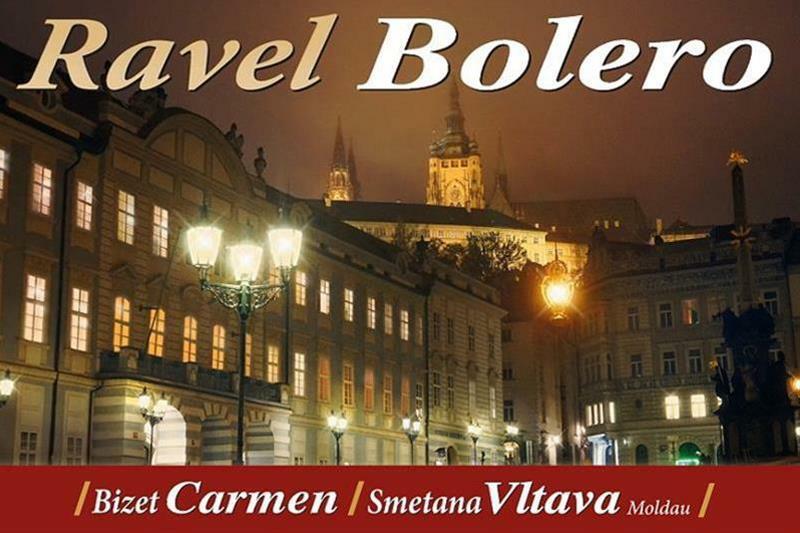 A chamber orchestra composed of members of Prague Symphony Orchestra and other acclaimed Czech ensembles and orchestras. 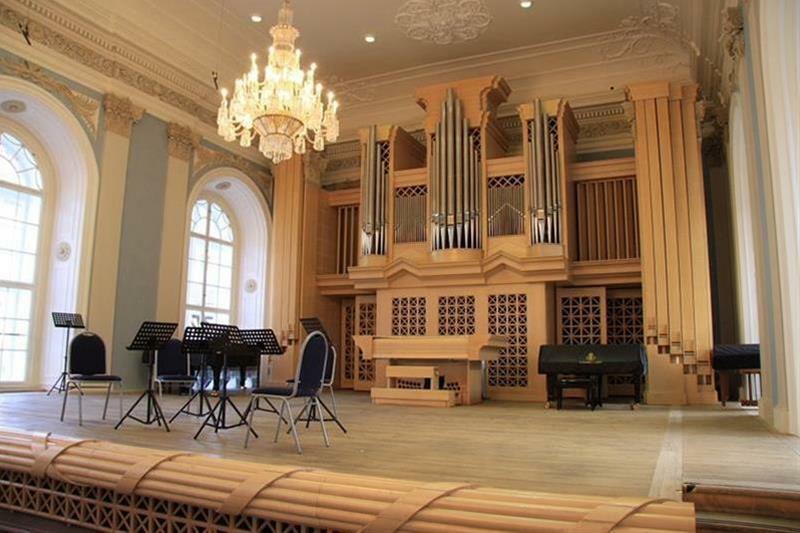 For its brilliant art and virtuosity Parnas Ensemble won a well-deserved popularity. 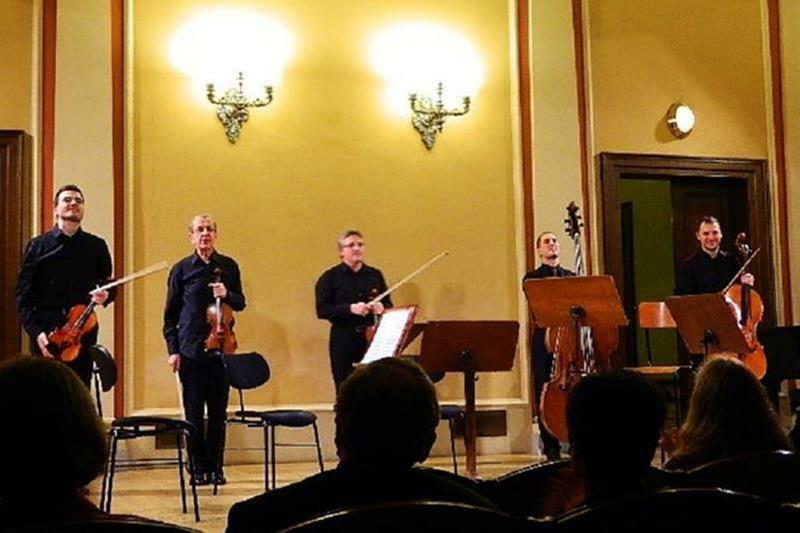 Its versatile and extensive repertoire enables the Parnas Ensemble to offer classical (Mozart, Haydn, Schubert, Smetana, Dvořák, Beethoven etc.) and contemporary music for varied occasions. 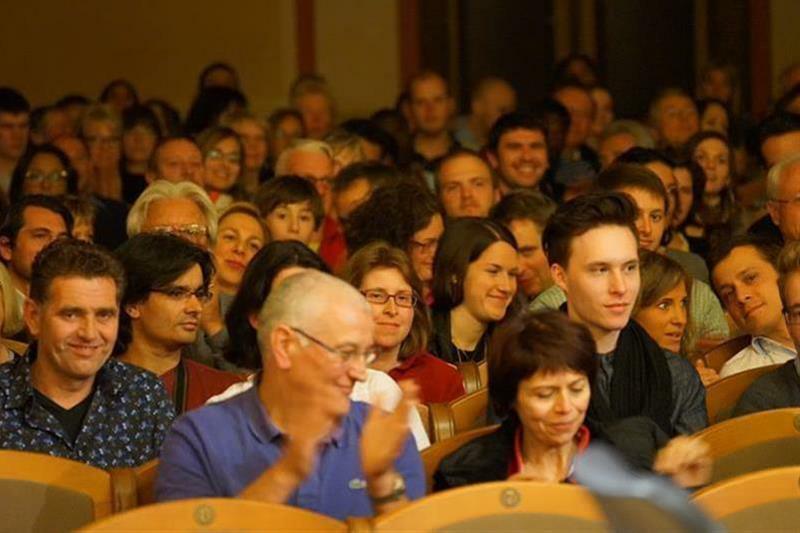 Since 2007, the ensemble has recorded two CDs with the most popular classical tunes, performed many concerts, especially in Rudolfinum–the prestigious concert house in Prague, and toured Japan with a great success in 2012 as well as in 2014. 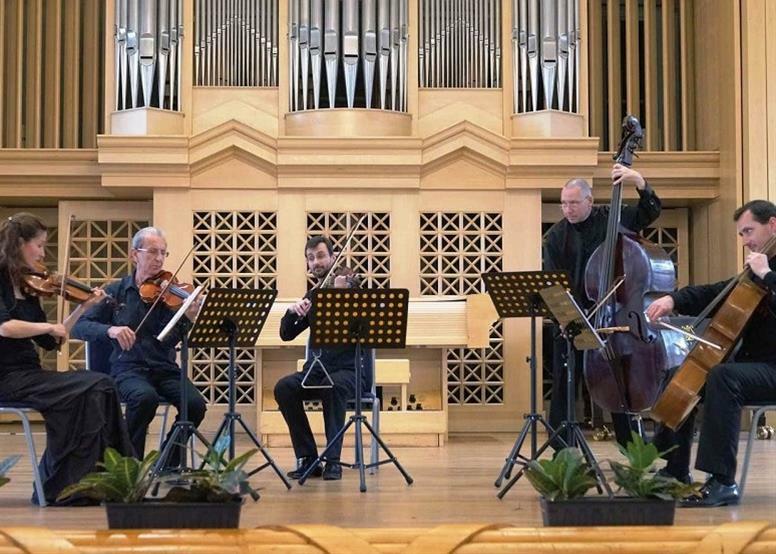 The Parnas Ensemble aims to satisfy not only the music critics but first, and foremost, its audience of listeners. 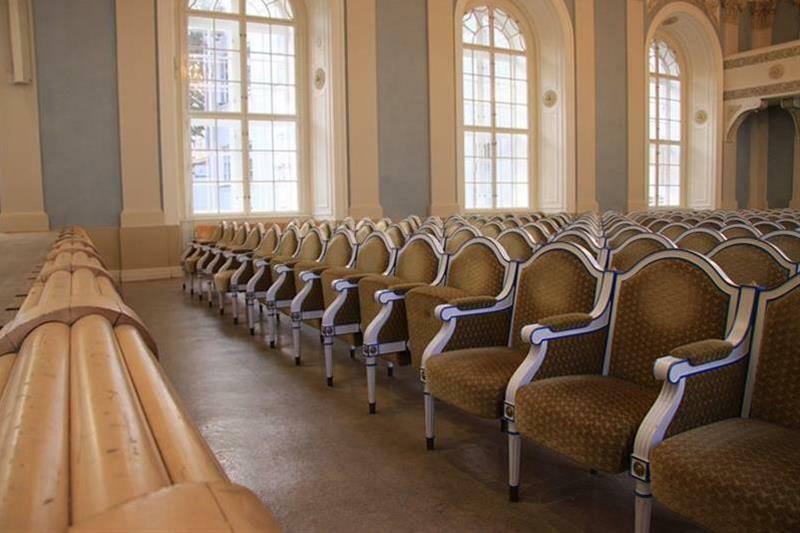 See other classical music concerts in Prague. The musicians were AMAZING! I can only assume they perform these pieces hundreds of times a year, yet they seemed to be genuinely having fun and appreciated the audience. The pieces played were fantastic choices for a string quintet. I would see this again without hesitation. Excellents musiciens qui jouent avec beaucop d'émotion et une grande subtilité.